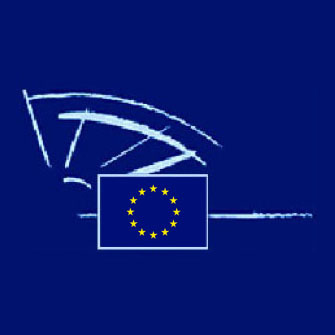 On 12 March 2014, the European Parliament accepted with clear majority their proposed amendments to the Commission’s draft regulation. The Council’s discussions to conclude with a common position are still ongoing. The Parliament’s rapporteurs expressed their hope and expectation that the newly elected European Parliament and the European Commission will continue to push for the data protection reform, without having to start from scratch. On February 12th, 2014 the Enterprise Europe Network, the Austrian Chamber of Commerce, and the Bavarian Chambers of Commerce invited to a panel discussion on the proposed data protection regulation and its impact on the European economy and its businesses. Among the 250 participants of this event were high-ranking representatives of European Institutions, as well as national stakeholders of politics and business. In the coming year, the EU wants to issue a regulation to implement uniform data protection standards across Europe. Now an expert constitutional law opinion, commissioned by the German Debt Collection Association BDIU, warns that the known proposals violate Germany's Basic Law as well as central European constitutional rights. They endanger, among other things, the work of credit agencies and collection agencies. The consequences would not only be borne by these two industries but by the entire European economy. Andreas Aumüller is the new President of the Federation of European National Collection Associations (FENCA). The members’ general meeting of the European collection umbrella organization elected the 59-year-old entrepreneur at their annual congress in Taormina, Italy, on Saturday. 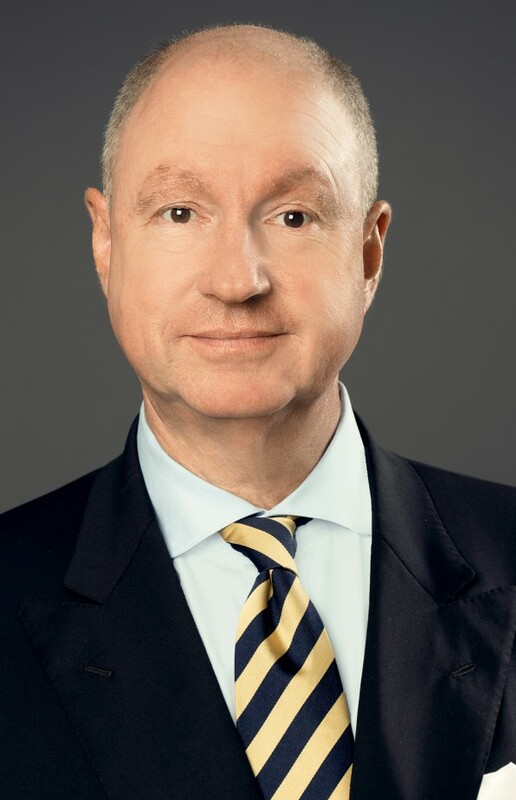 Aumüller, who is also board member at the German Debt Collection Association, was formerly the treasurer on the FENCA board, the executive committee of the European collection industry. Experts agree: More must be done to avoid consumer debt. 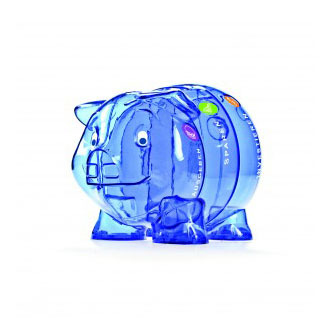 The "school piggy bank" project establishes a new approach. The private Munich initiative financed by donations has developed teaching methods proven in practice which bring intelligent money management to parents, teachers und primary school children. 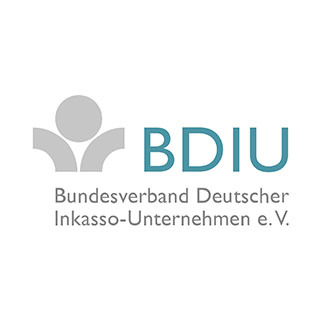 The German Debt Collection Association BDIU supports the project.